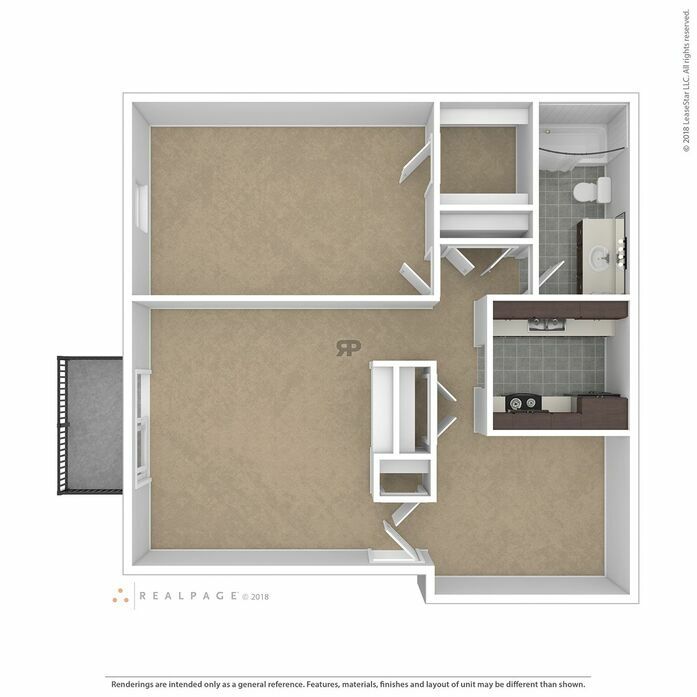 This apartment features ceiling fans, granite countertops, stainless steel appliances, cherrywood cabinets, linen closet, microwave, spacious bedroom and garbage disposal. 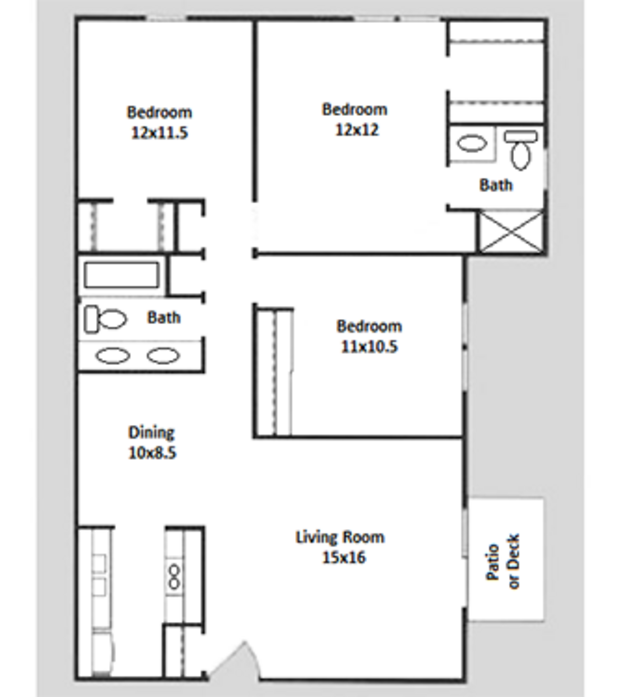 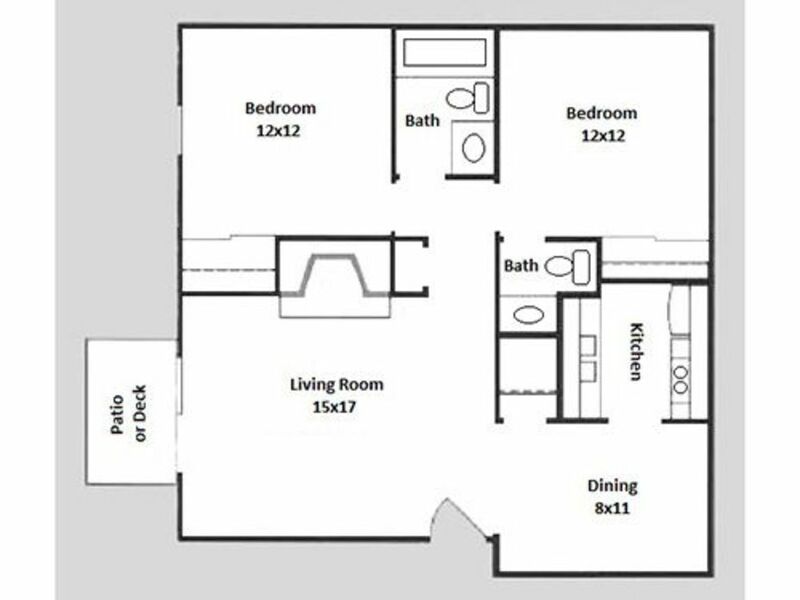 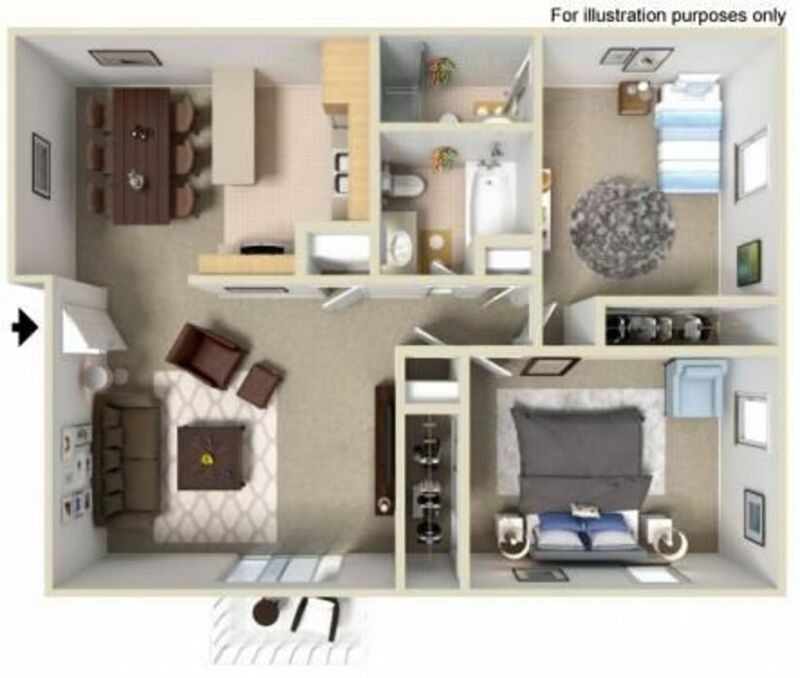 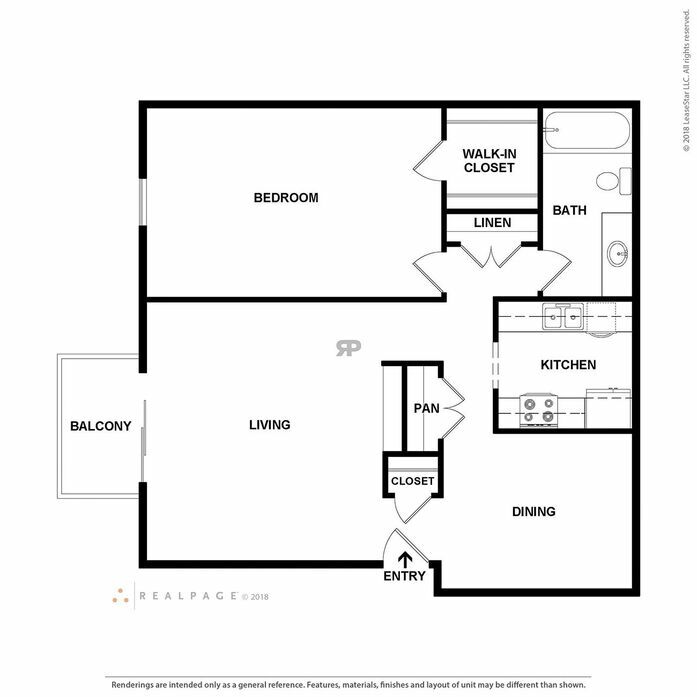 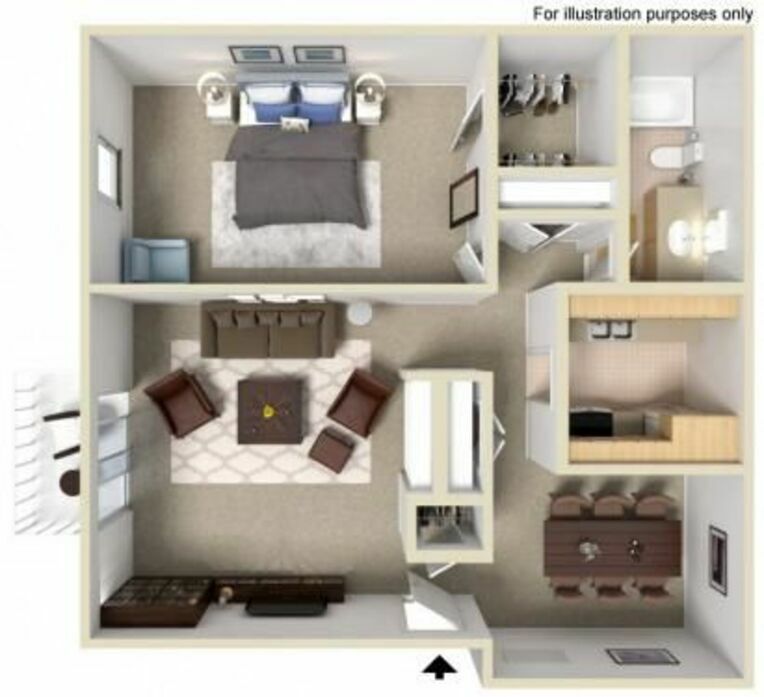 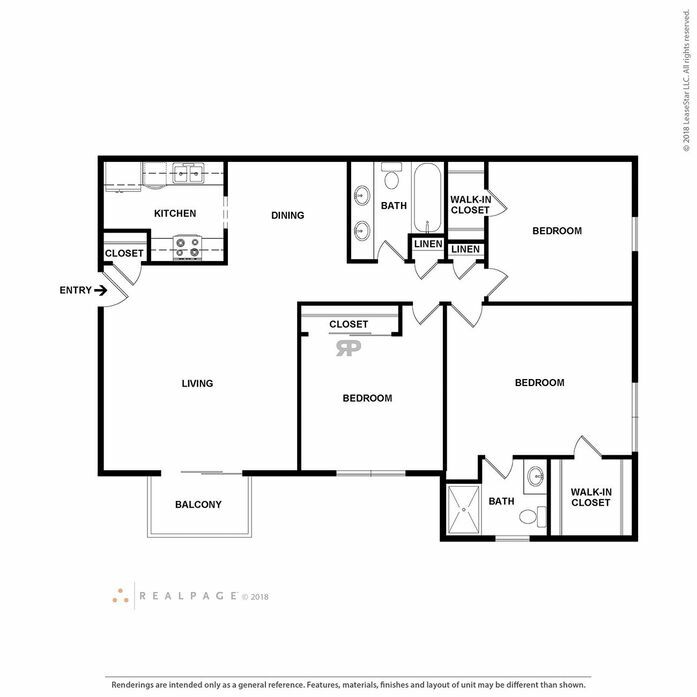 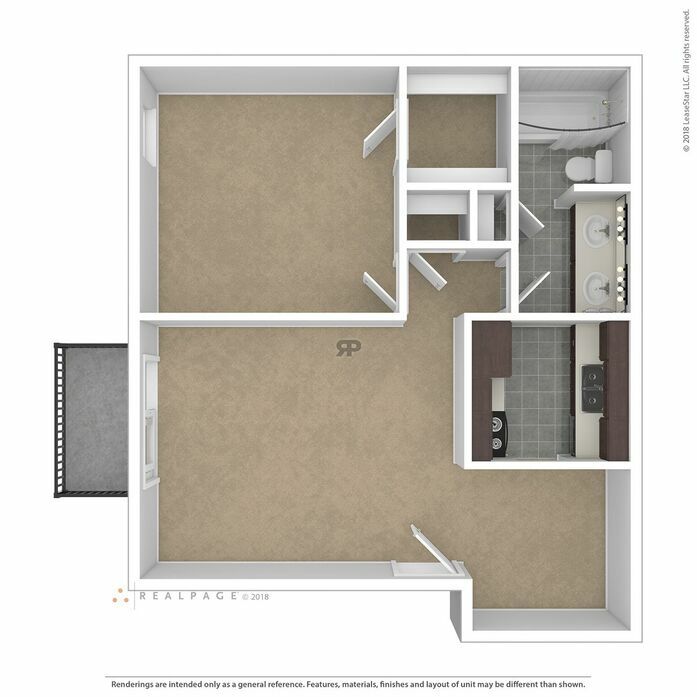 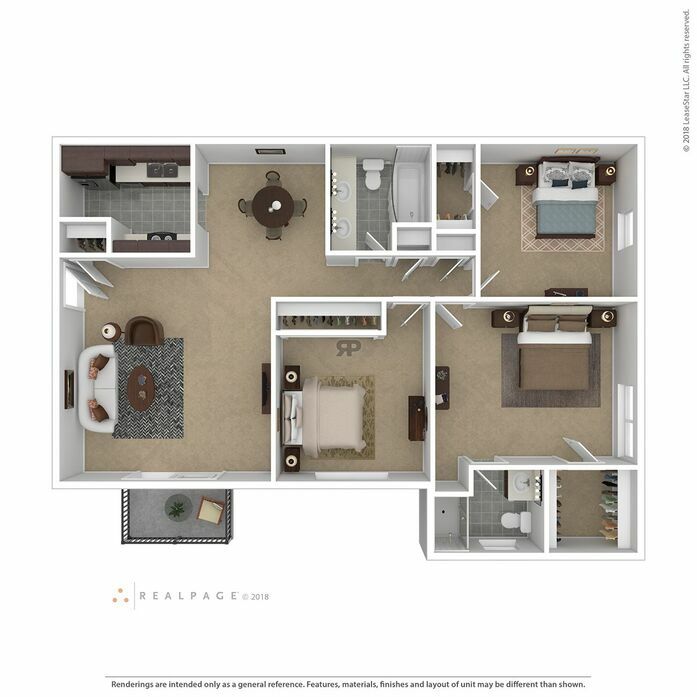 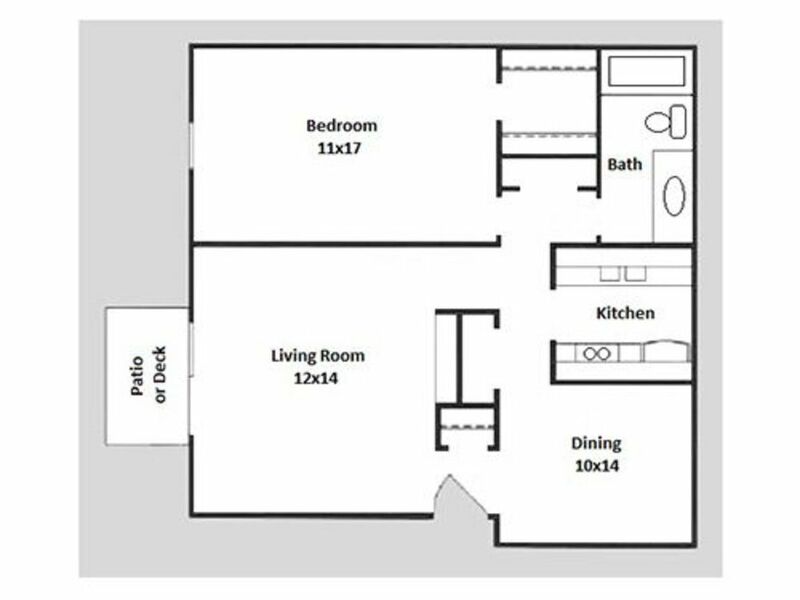 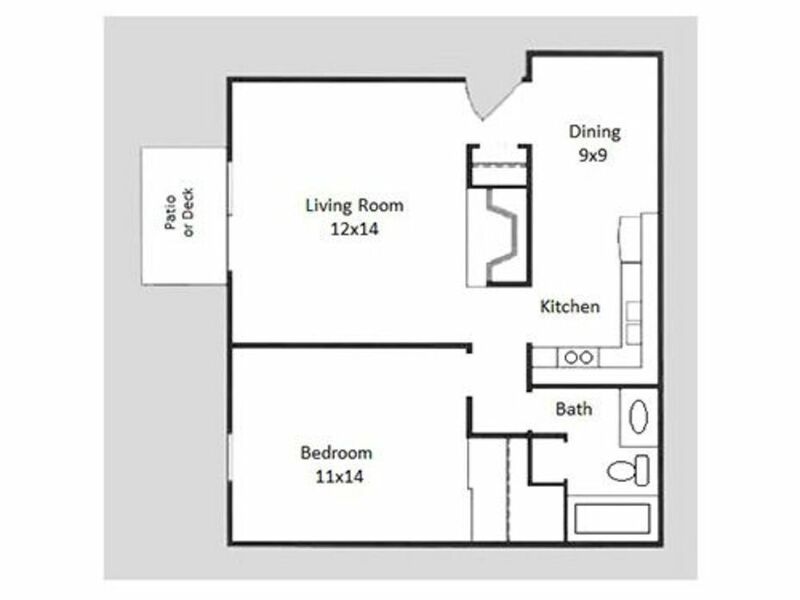 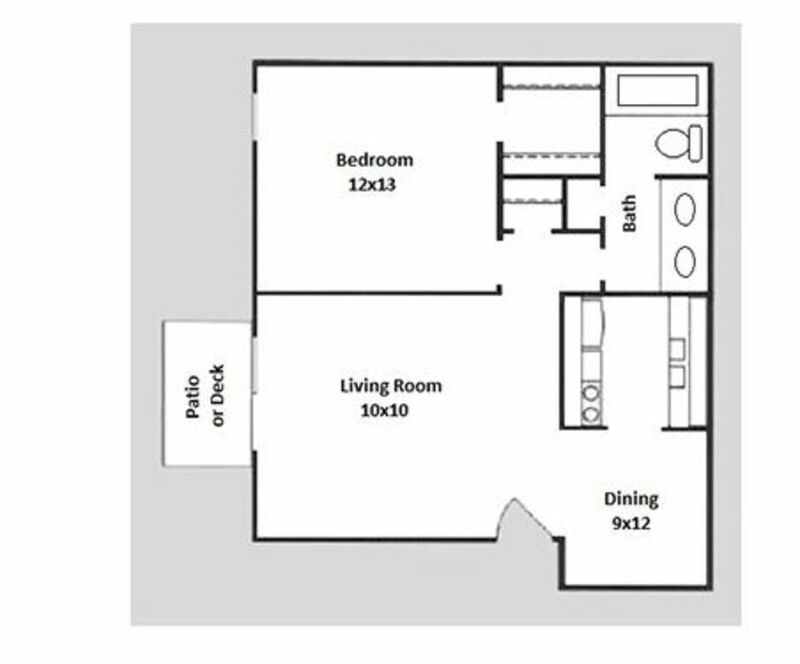 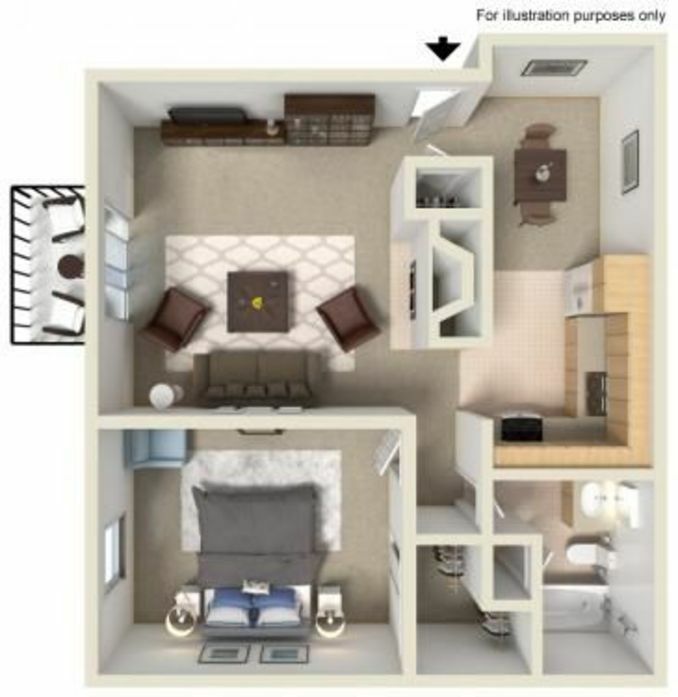 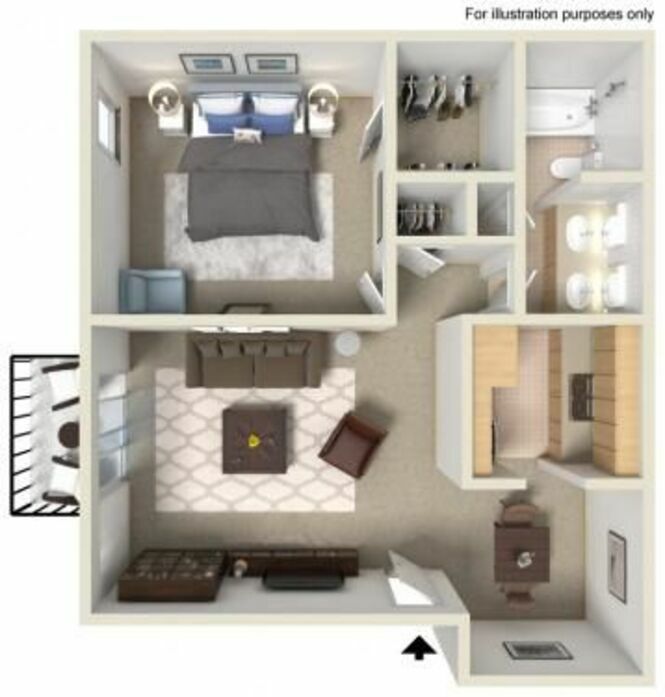 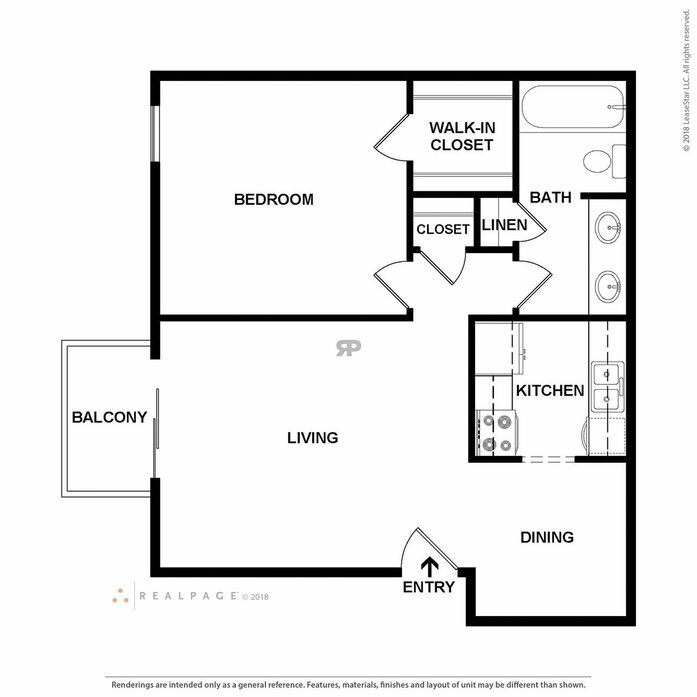 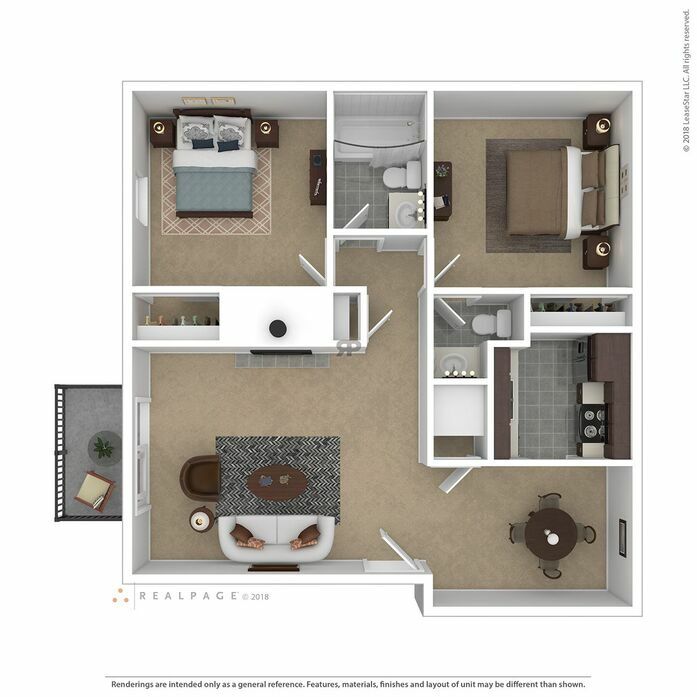 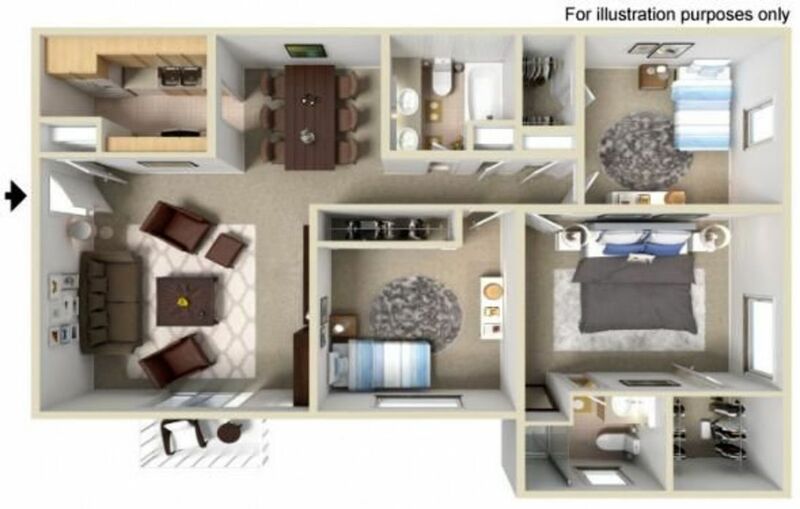 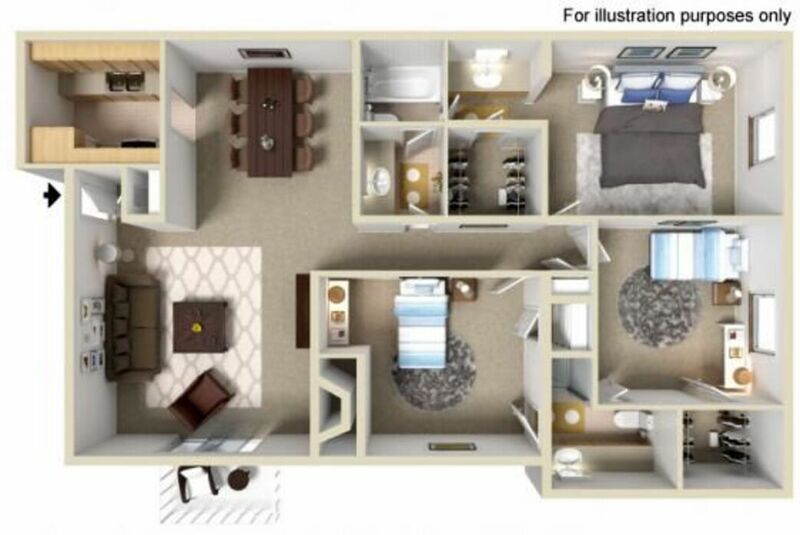 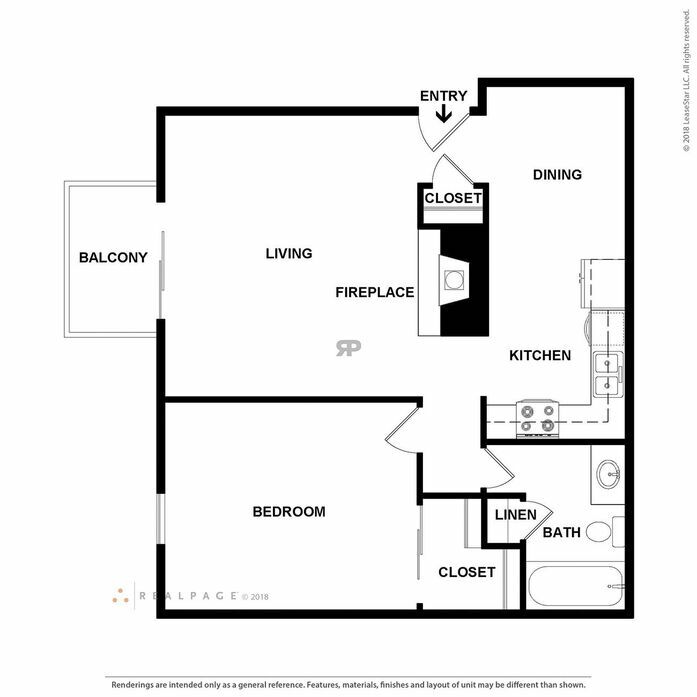 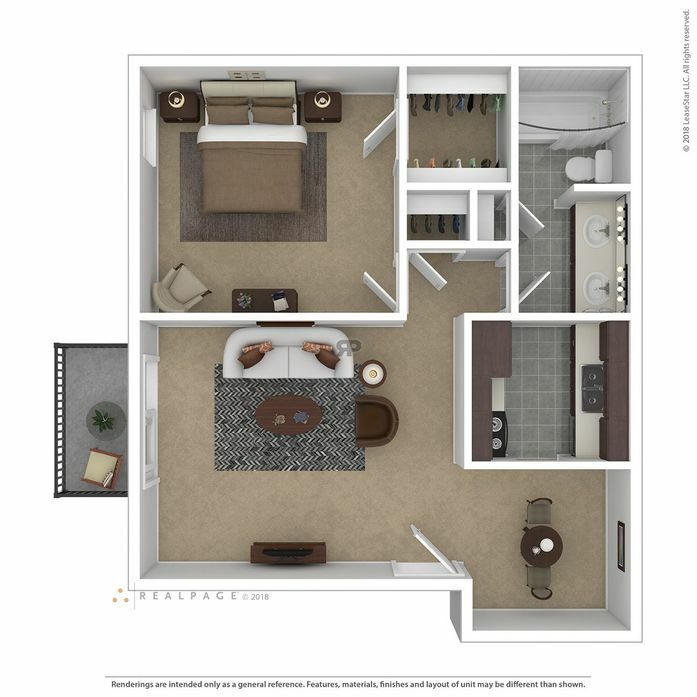 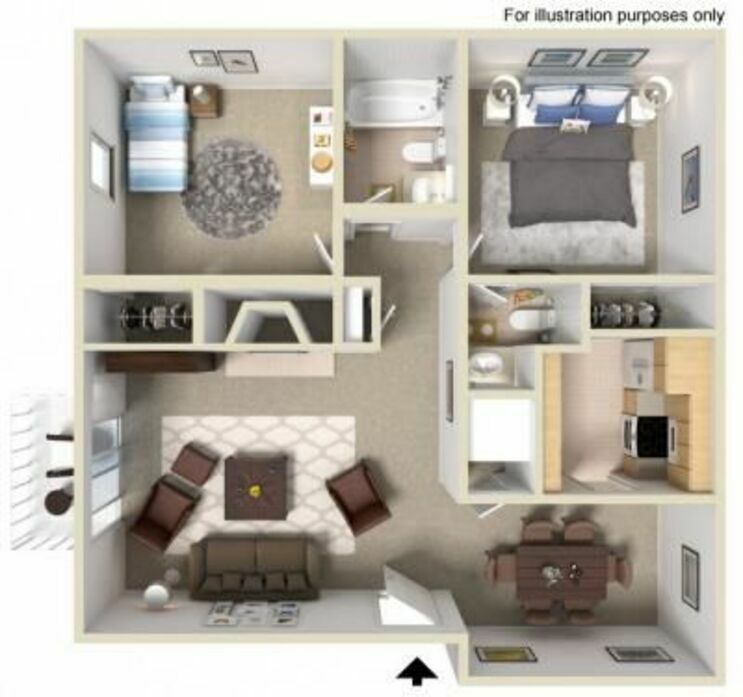 This apartment features walk-in closets, ceiling fans, granite countertops, stainless steel appliances, cherrywood cabinets, linen closet, microwave, spacious bedroom, garbage disposal and are both smoke and pet free. 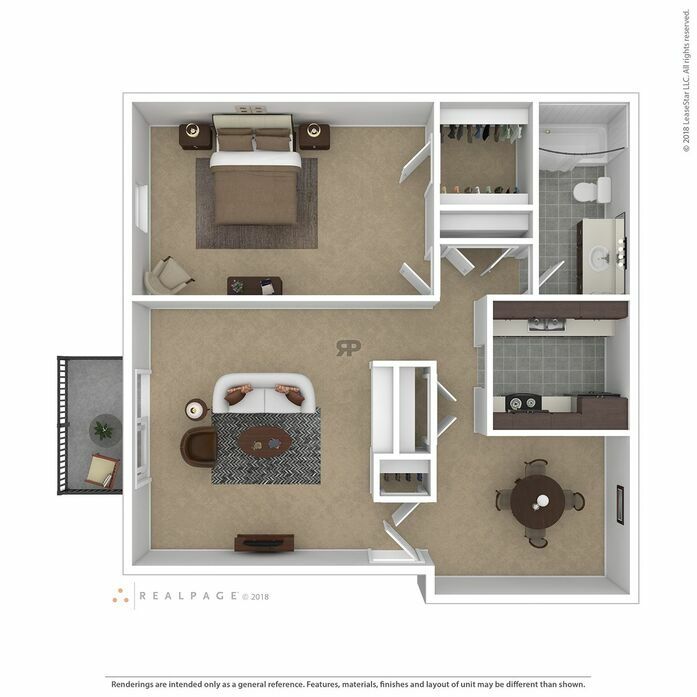 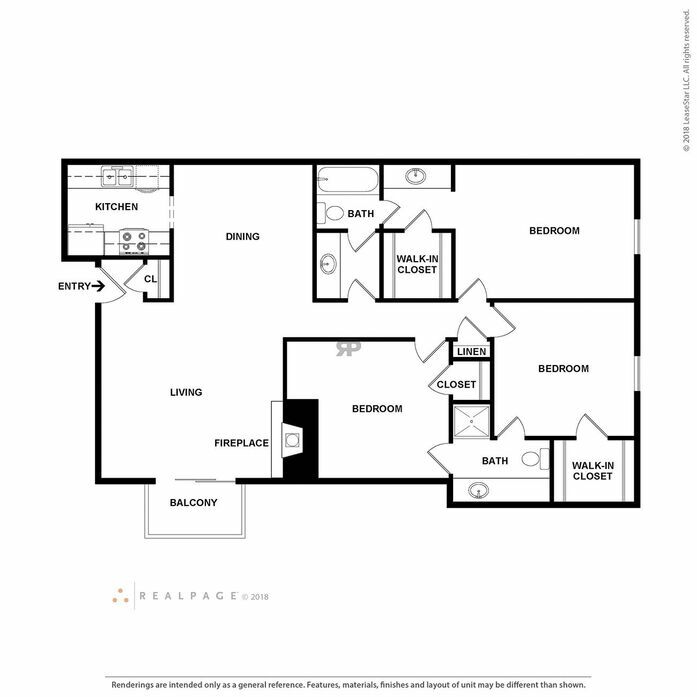 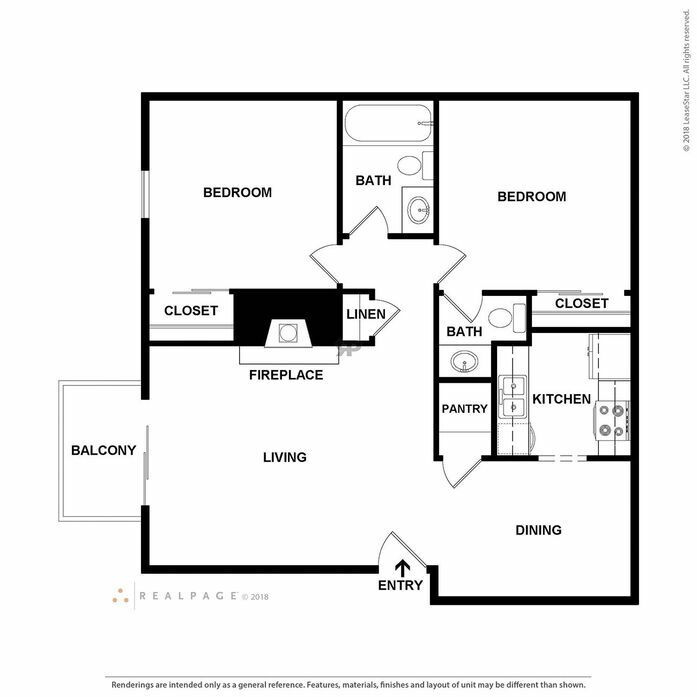 This apartment features ceiling fans, granite countertops, stainless steel appliances, cherrywood cabinets, linen closet, microwave, spacious bedroom, garbage disposal, fireplace and are both smoke and pet free. 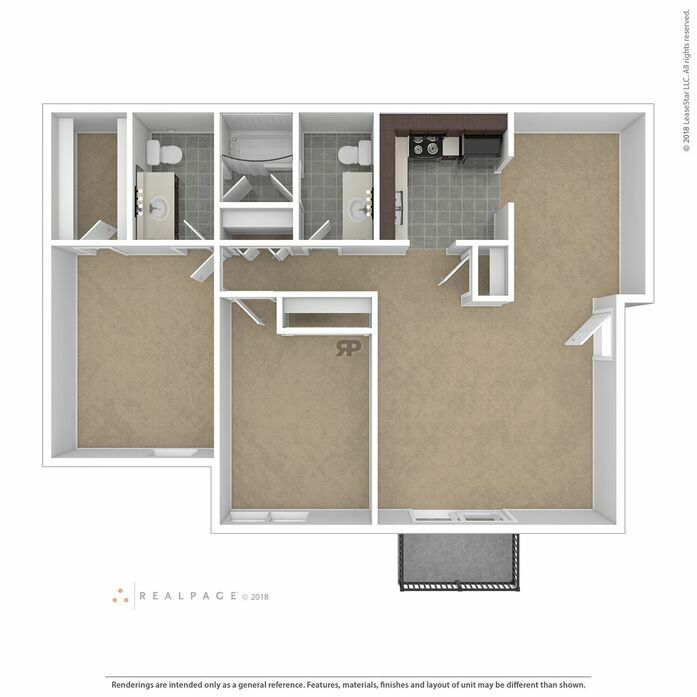 This apartment features walk-in closets, ceiling fans, granite countertops, stainless steel appliances, cherrywood cabinets, linen closet, microwave, Jack and Jill style bathrooms, spacious bedroom and garbage disposal. 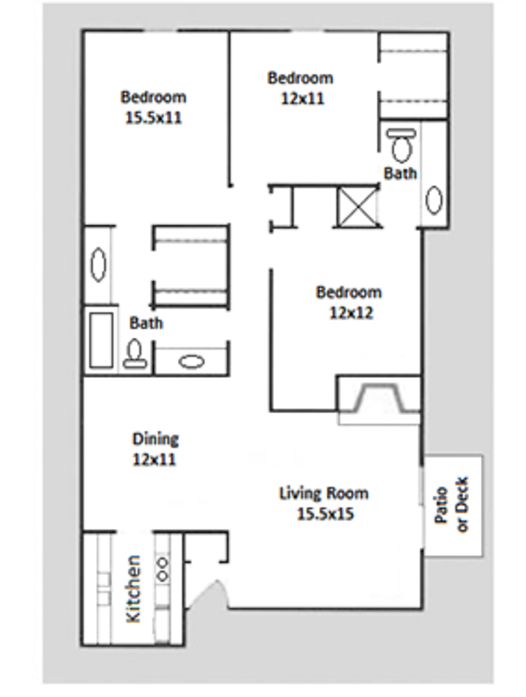 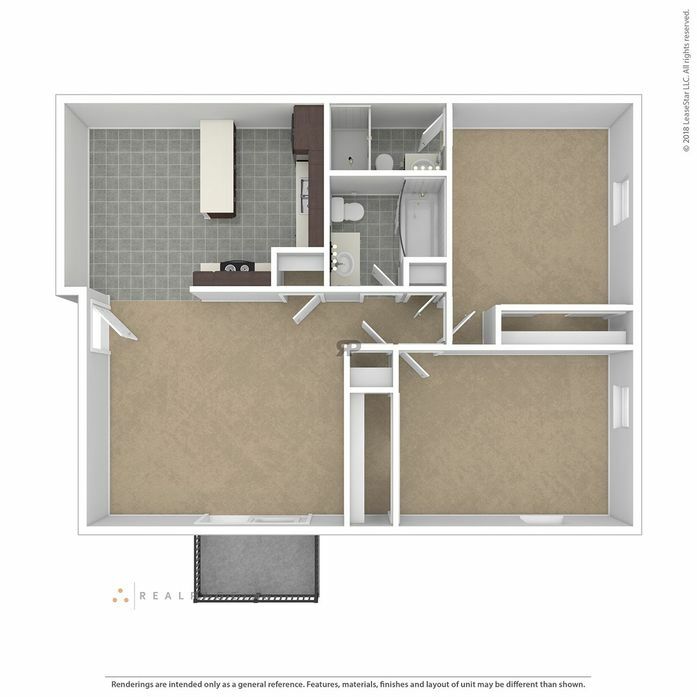 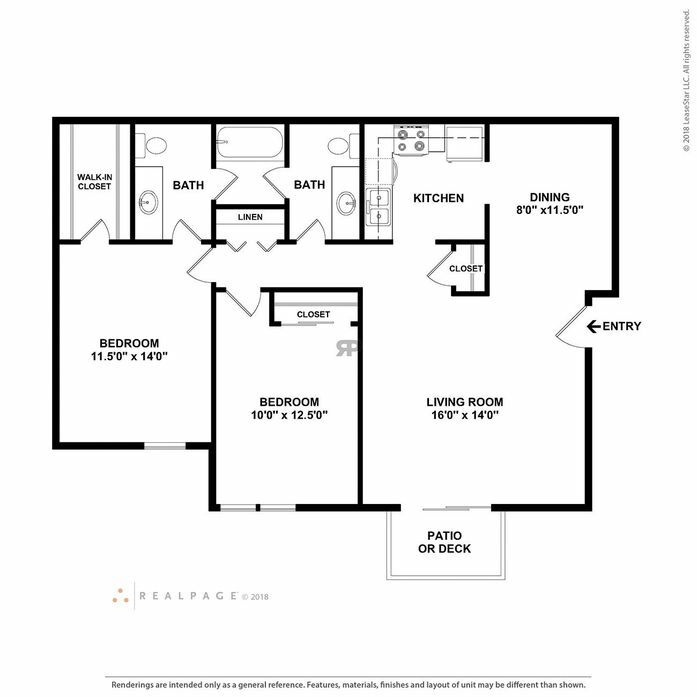 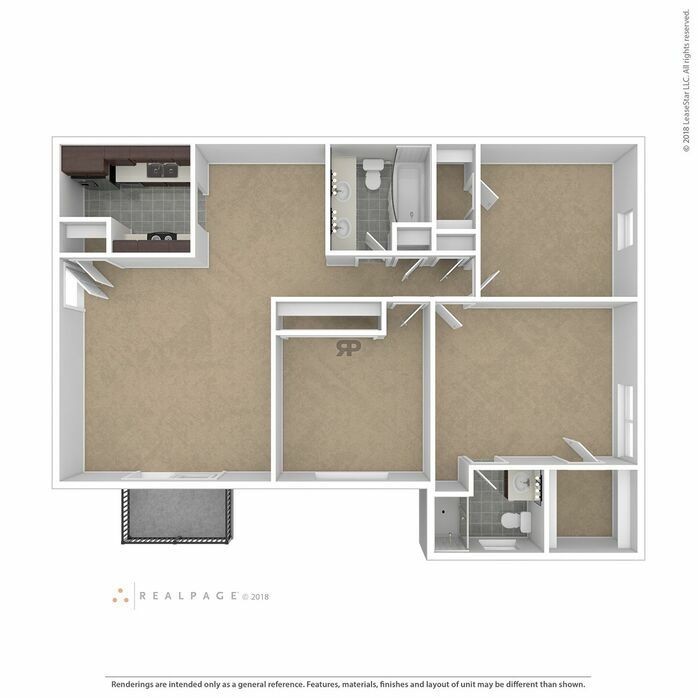 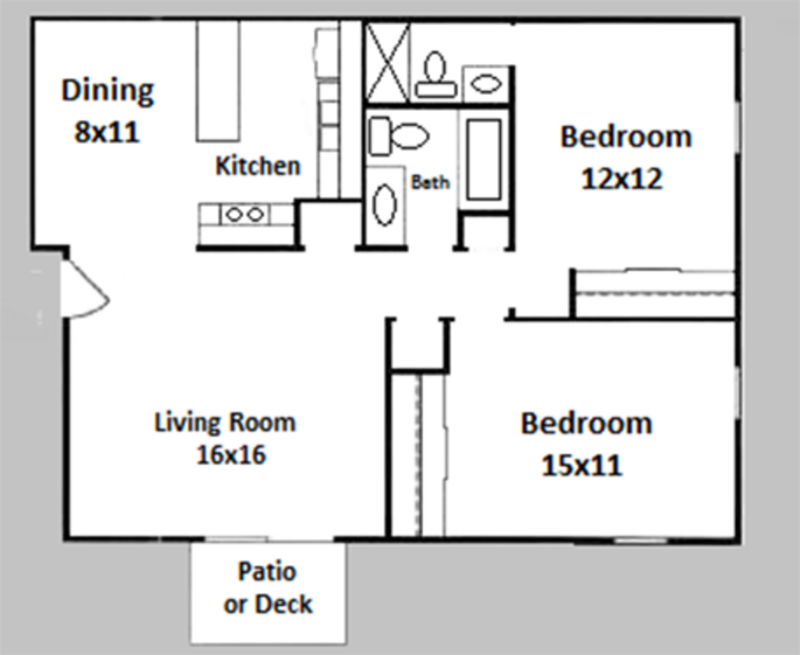 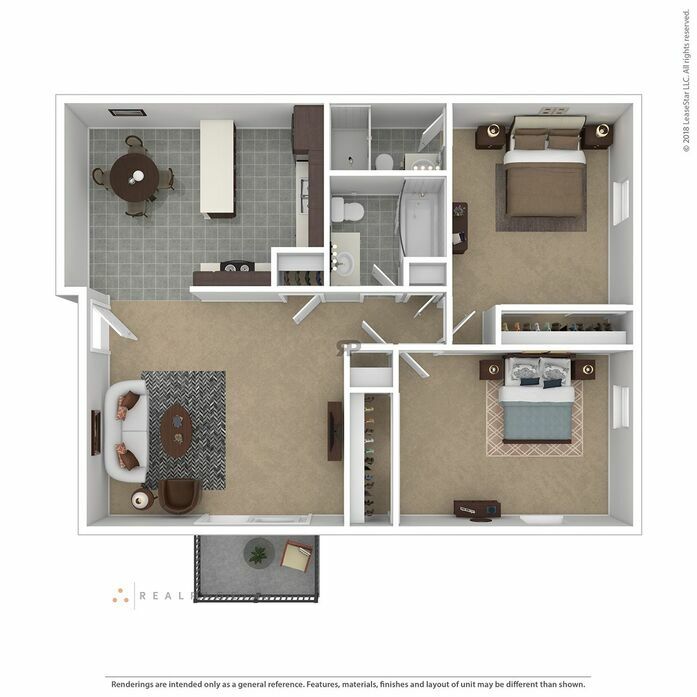 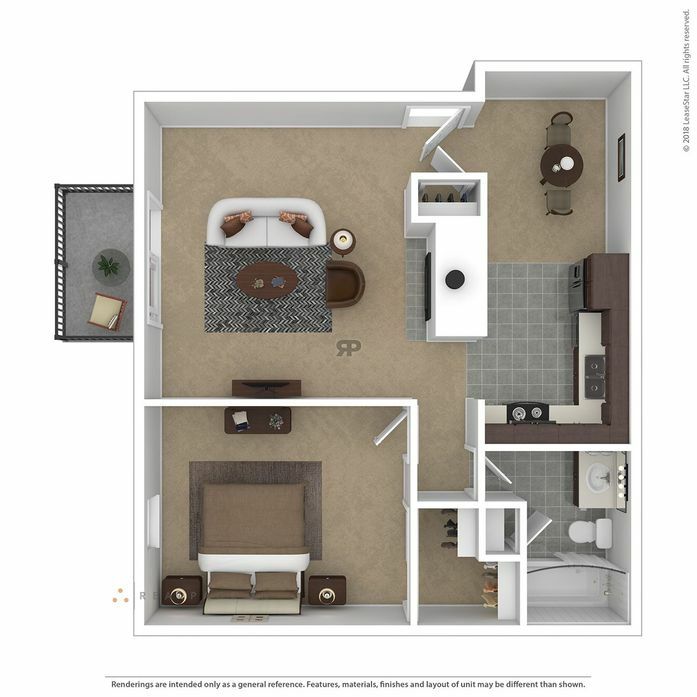 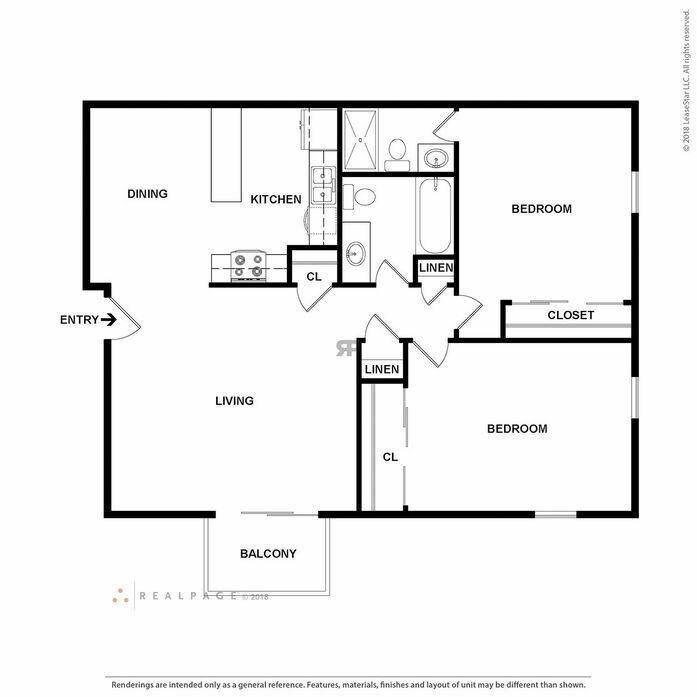 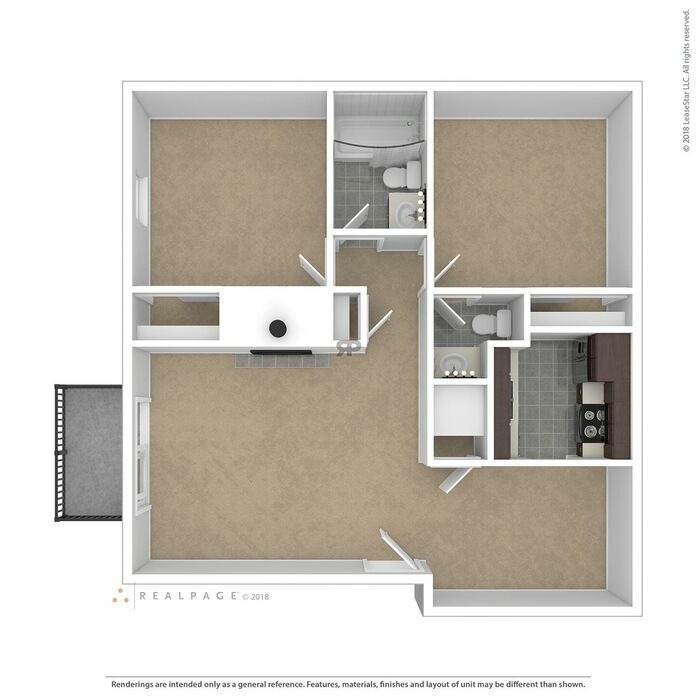 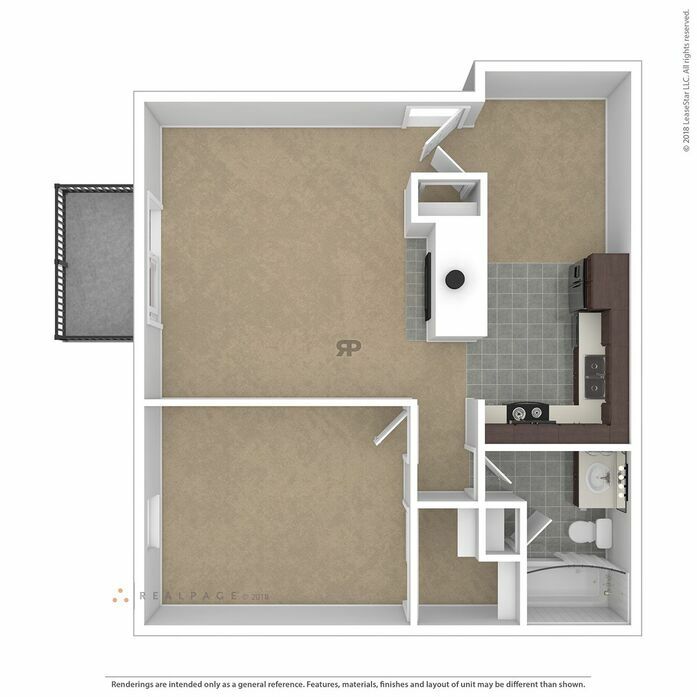 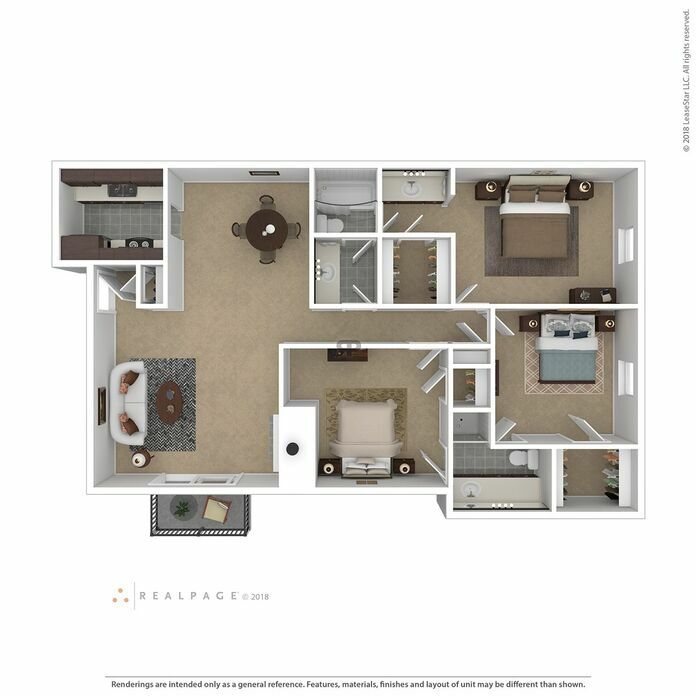 This apartment features ceiling fans, a kitchen island, granite countertops, stainless steel appliances, cherrywood cabinets, linen closet, microwave, spacious bedroom and garbage disposal. 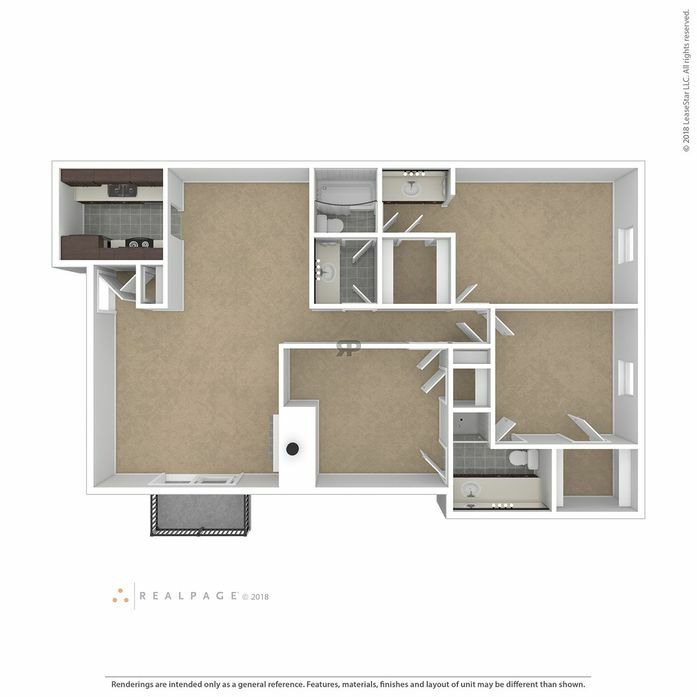 This apartment features walk-in closets, ceiling fans, granite countertops, stainless steel appliances, cherrywood cabinets, linen closet, microwave, spacious bedroom and garbage disposal. 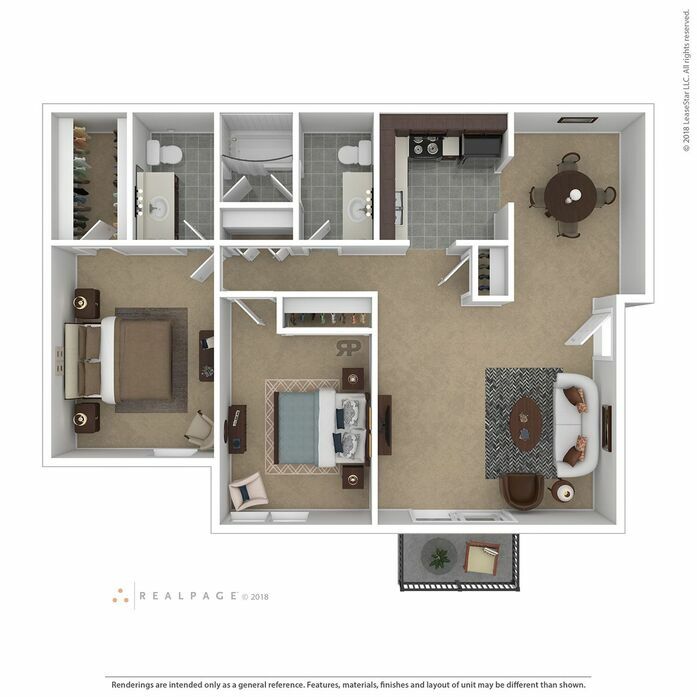 This apartment features ceiling fans, granite countertops, stainless steel appliances, cherrywood cabinets, linen closet, microwave, spacious bedroom, fireplace and garbage disposal.